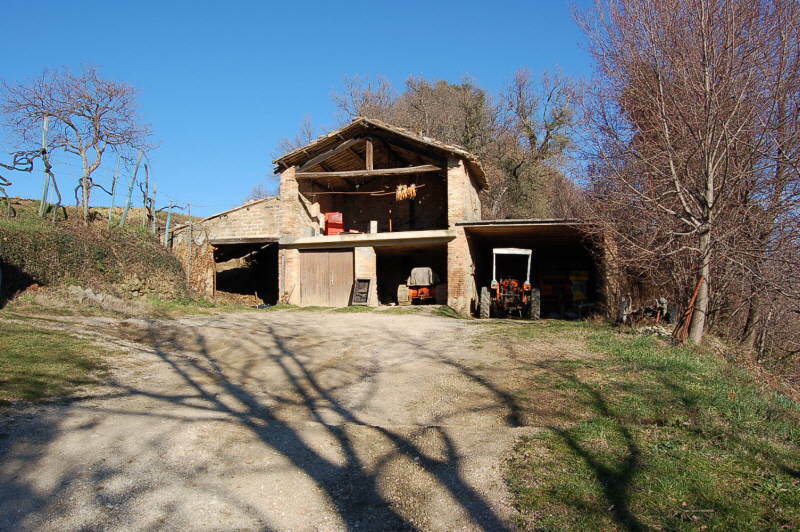 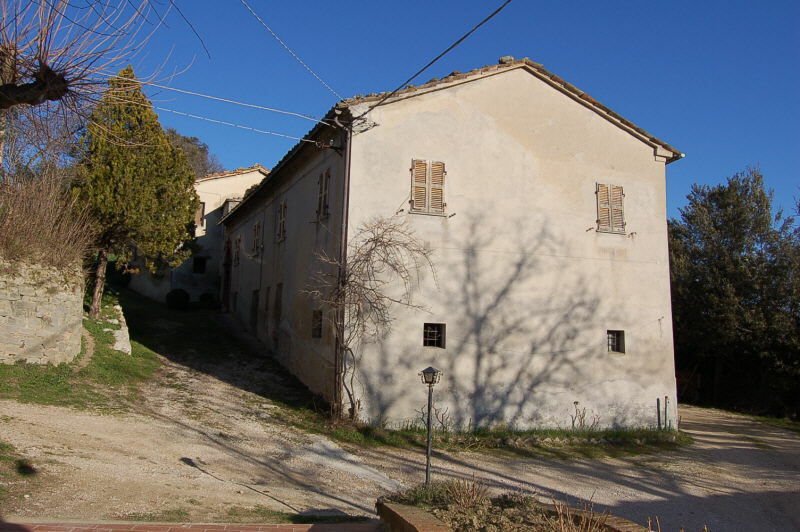 Manor House on two floors totaling circa 550 sqm + farmhouse of approximately 170 square meters with different agricultural outbuilding of approximately 200 sqm. 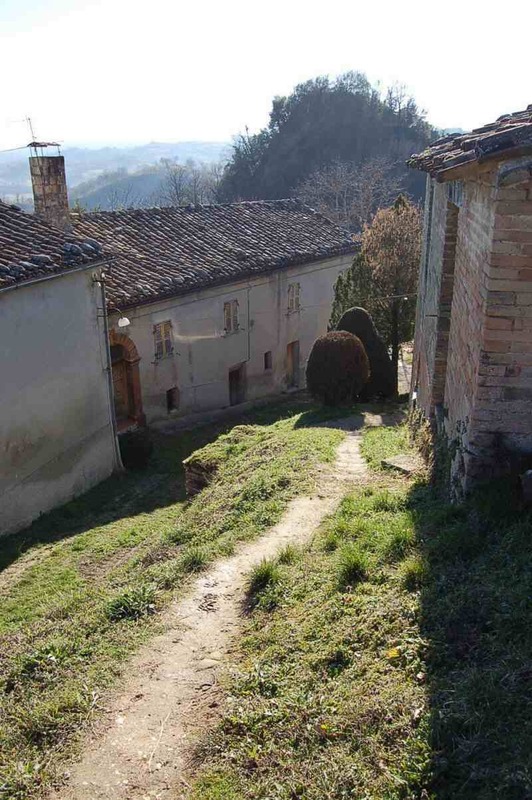 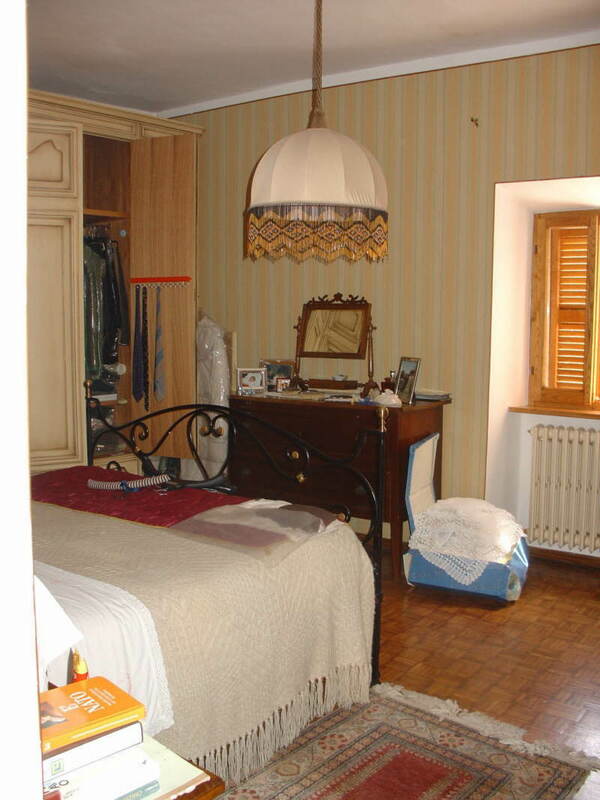 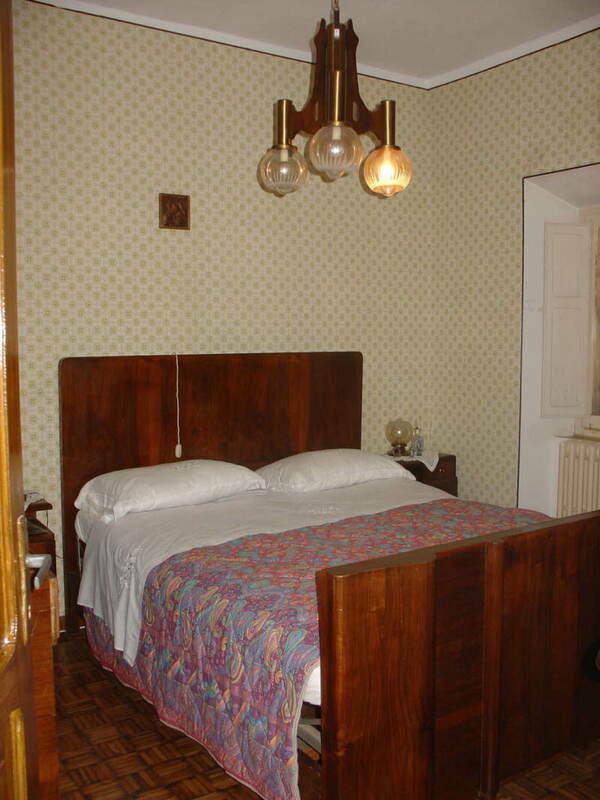 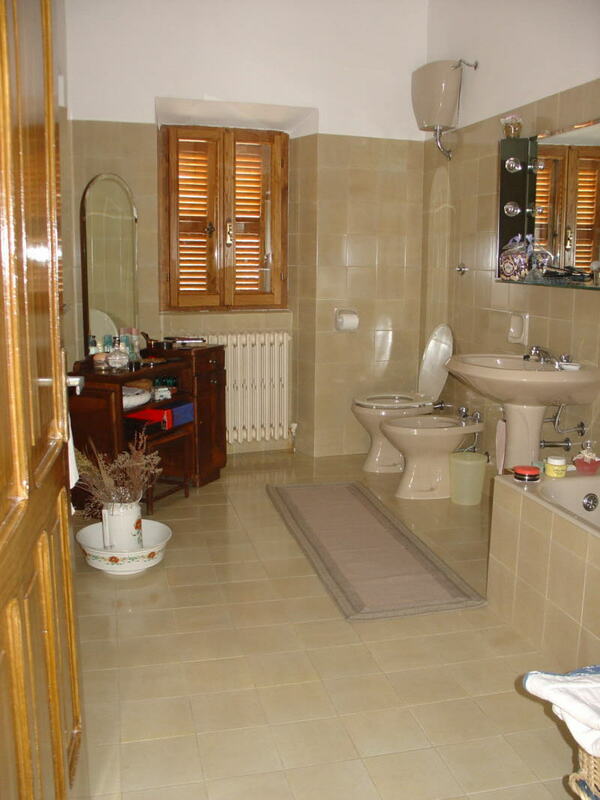 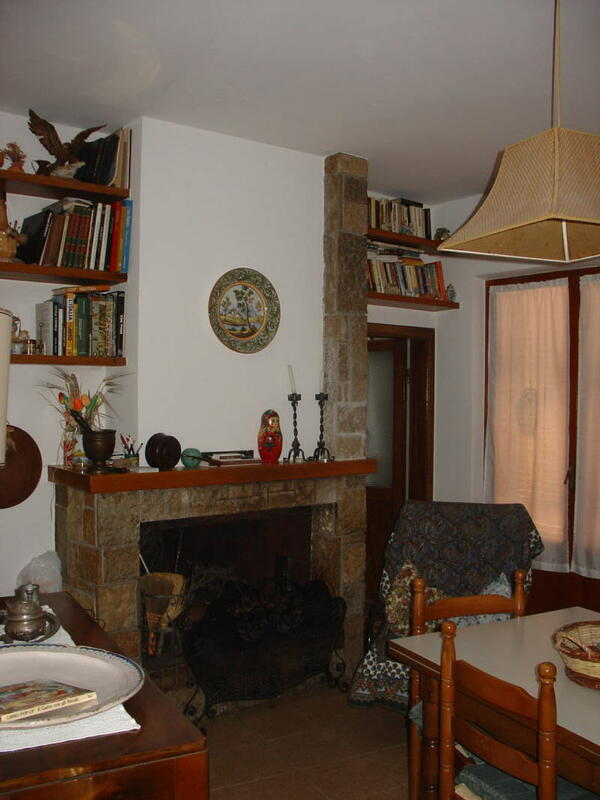 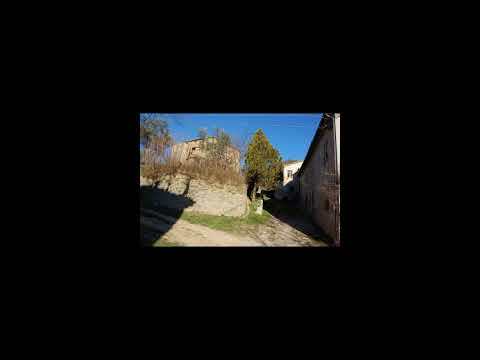 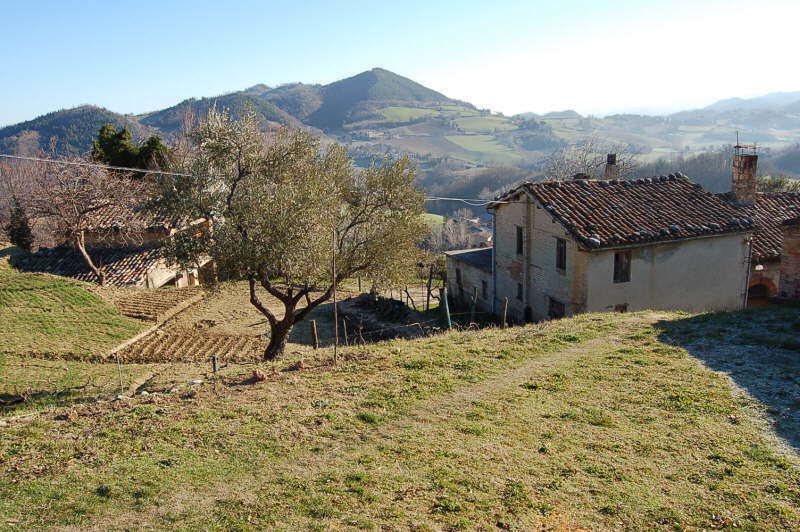 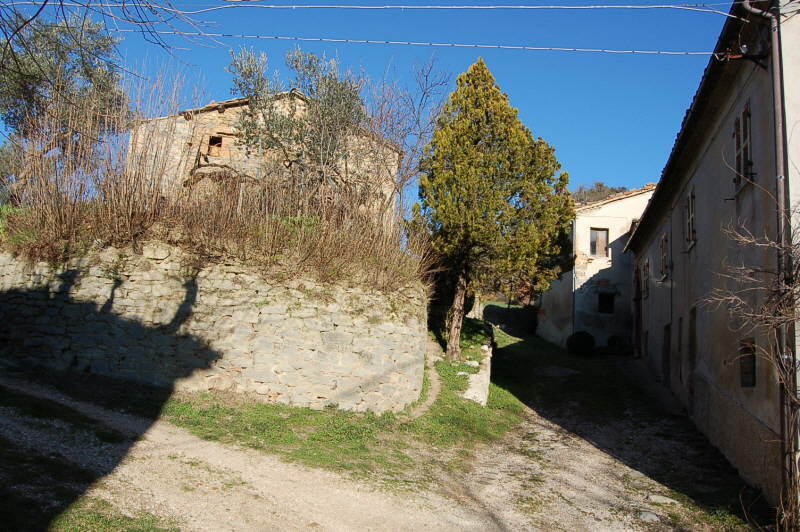 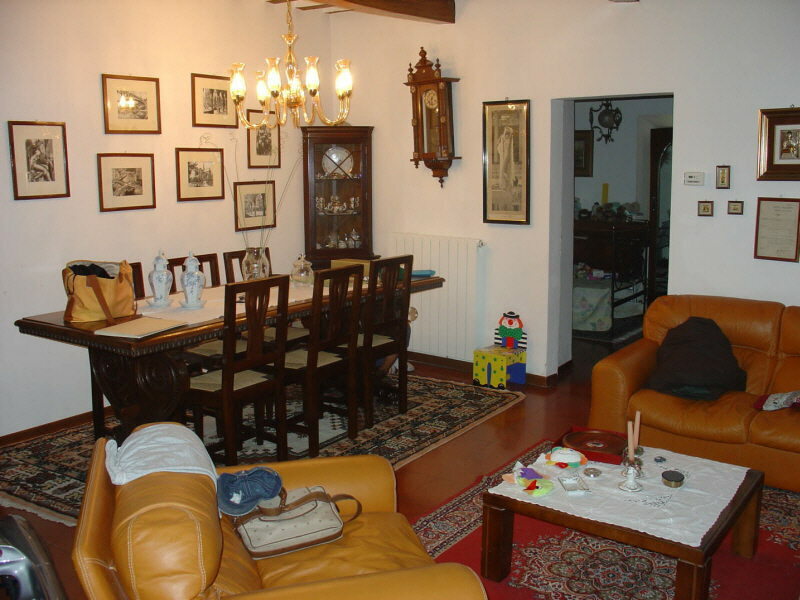 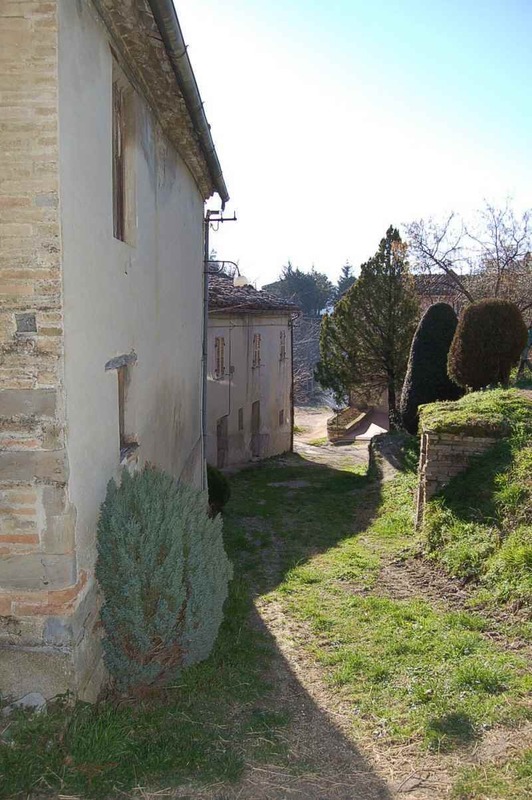 , with private courtyard and plot of about 11 ha. 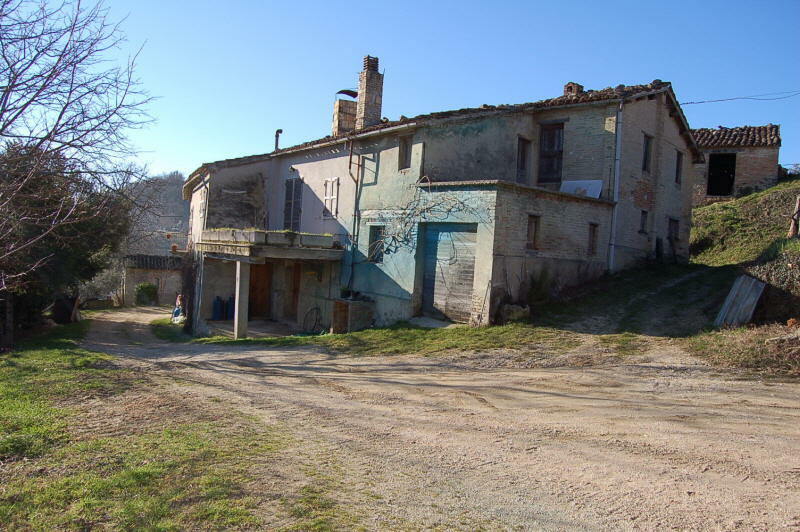 The property is structurally sound but with the roof to restore; it enjoys a nice setting and has a dominant position in a hamlet. 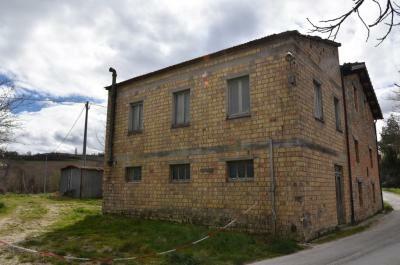 Its size lends the property also suitable for a business, in view of the many existing European grants. 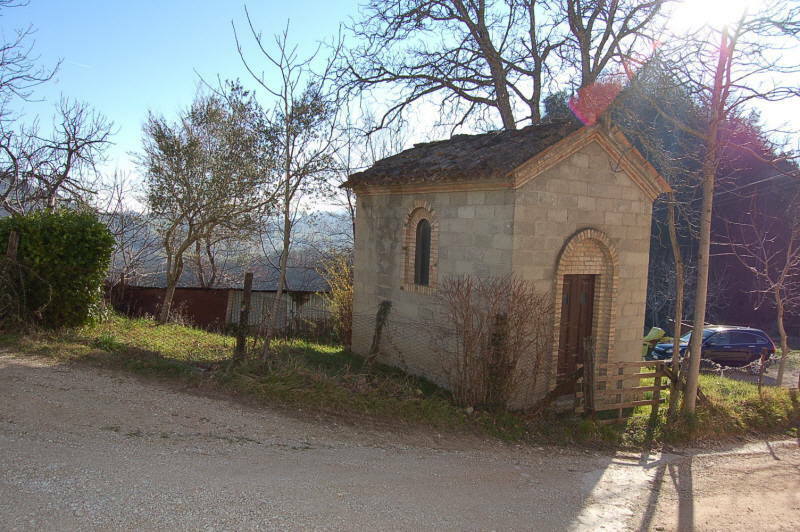 Its location is excellent both for its proximity to the country and for the great setting; there is also a small chapel included in the sale. 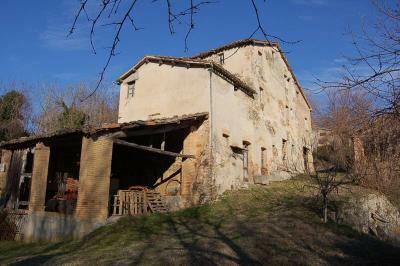 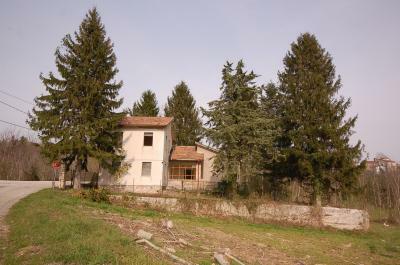 The property comes with a project as a country house.